Seriously, this has been the most exciting tomato year ever! 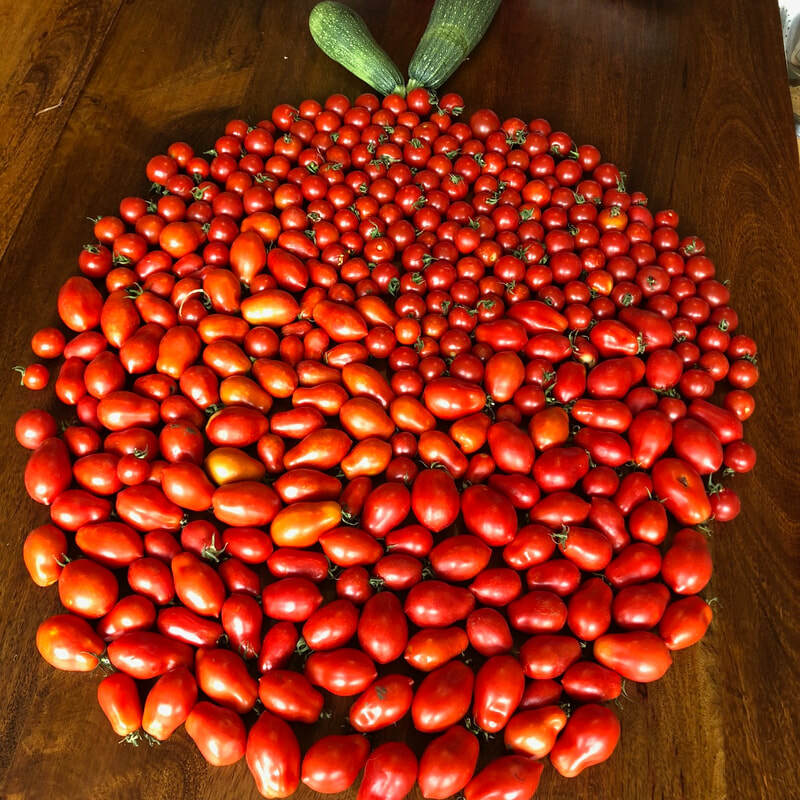 In fact, until this year, I can't say we have ever had that much success with tomatoes, and I was actually a bit skeptical that this year would be any different. But something changed this year and the result has been a harvest of over 50 kilos of tomatoes so far!! 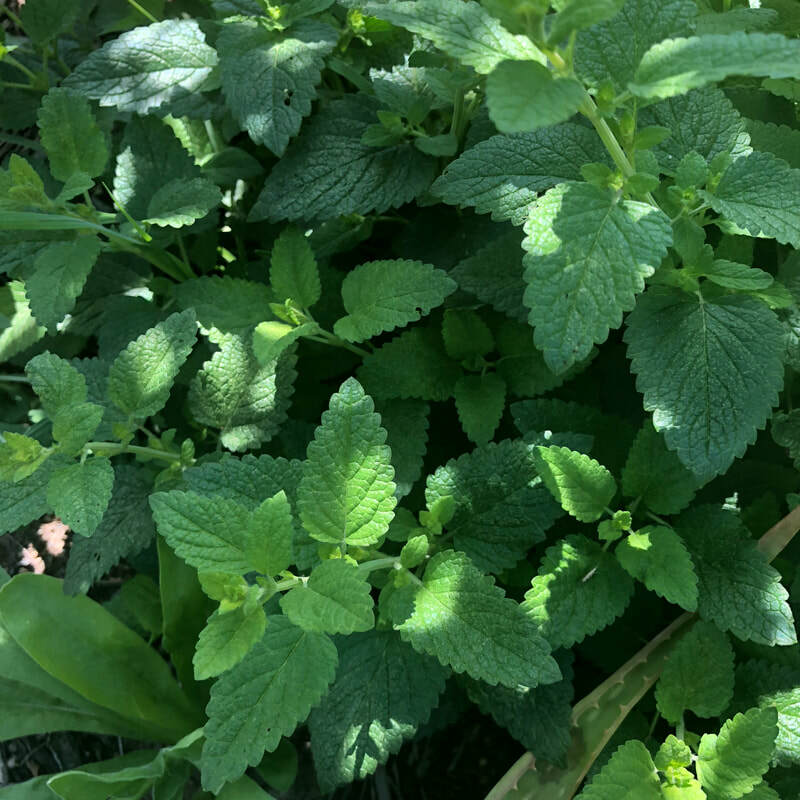 Ever wanted to know what to do with all that lemon balm that keeps popping up all over your garden? Here's a recipe to make use of it.. If you are wondering why the blog went a bit quiet over the last couple of months, this is why. For the past few months I've been thoroughly caught up in the management of the 14th Australasian Permaculture Convergence (APC 14 for short) which was held in Canberra for the very first time this April. We have a lot of rocket in the garden - perhaps a little too much! Perennial or wild rocket, diplotaxis tenuifolia, is a fabulously successful plant in Canberra that provides pungent leafy greens for most of the year. The trick is finding enough ways to eat the stuff. It’s hard to believe now that the happily growing food forest in the pictures below was a patchy bare lawn less than 5 months ago. Hard to spot, but there are numerous establishing fruit trees in between the other plants - see how many you can find! Even though we haven’t completed all of the water infrastructure yet, things are growing well and we have more lettuce and rocket than we know what to do with. Hooray for yesterday’s big rainfall too! Yam daisies or murnong are really delicious bush tucker - a root vegetable that tastes like a pre-salted chip! The good news doesn't end there - they're also really good for you. But while once common around Canberra, they're pretty hard to find in the wild now. But you can grow them in your own garden - specialist nurseries sell them and you can buy seeds online (albeit for a small fortune). They're actually not all that hard to grow, though I have learned the hard way that they do have some particular requirements. Here are some lessons from my experience growing them for a couple of years. When Europeans first arrived in the Canberra area, it was said that the open hillsides glowed yellow with yam daisy flowers - a delicious indigenous staple food. This little yellow flowered plant looks remarkably similar to a dandelion, but up close it is quite different. Sadly today yam daisies are quite hard to find. Decades of sheep grazing has almost eradicated this plant from its former habitats. The yellow flowers you see around the suburbs, and increasingly in our national parks, are usually exotic dandelions and cat's ears. So next time you're walking through the bush and you come across a yellow flower, how can you tell if it's really a yam daisy? In this post I'll show you how. News from our own garden plus advice about permaculture, plants, growing food and sustainable gardening in Canberra.